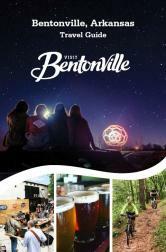 Visit Bentonville is devoted to recruiting amateur, collegiate, and professional sporting events that generate positive economic impact for our community. Our city is passionate about competition and dedicated to the success of any size event. 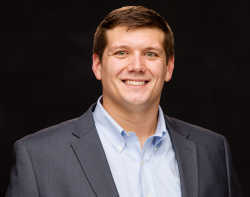 For more information on bringing your event to Bentonville, contact our Sports Sales Manager today!